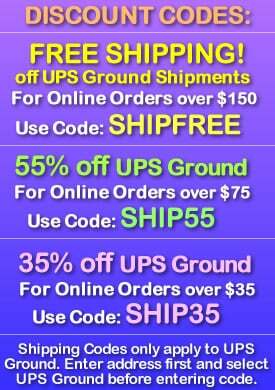 - Fun Flashing LED Lights! 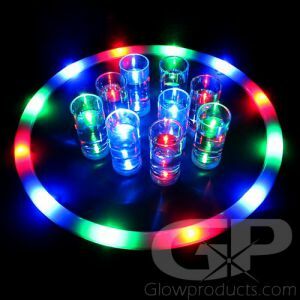 - Great for Bar Promotions and Glow Parties! 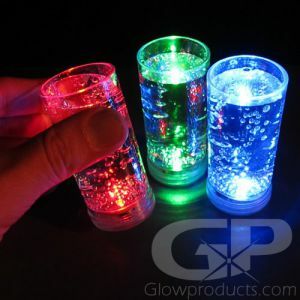 Get a shot glass with as much punch as the drink that's in it with these Flashing Lighted Shot Glasses! 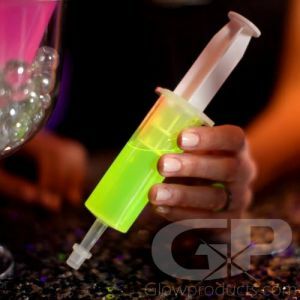 Our flashing shot glass has an LED located in the base that flashes or blinks when liquid is poured into the glass. 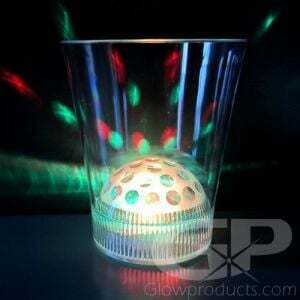 The Flashing LED Shot Glass is great for bars, clubs, backyard parties or any fun late night event. Hit those shots with a flash of light and get ready to party the night away! Instructions: The Flashing Shot Glass is liquid activated. Simply pour in your favorite drink and watch it flash. 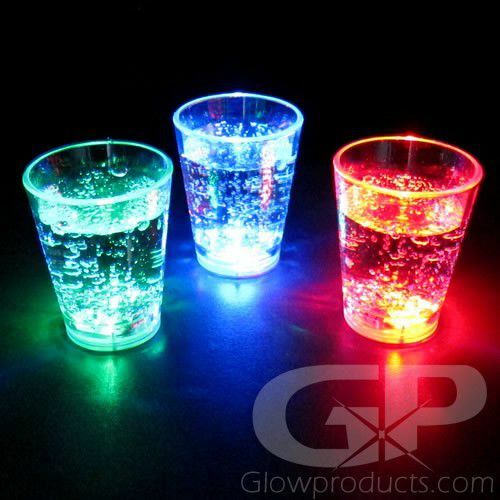 These Glowing Shot Glasses will turn off once the glass is empty.